It's your big news, up in lights. 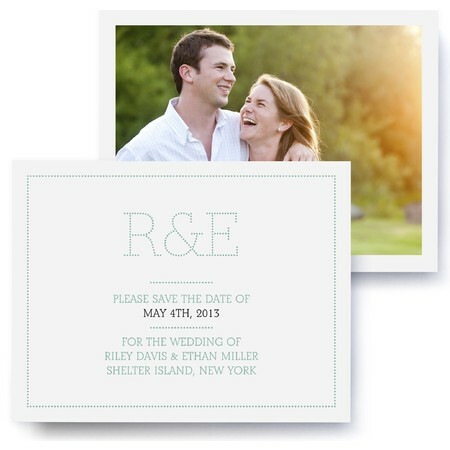 This photo save the date card announces your modern wedding with a dazzling monogram and bold color. With smart style and effortless design, your love will be a sign they can't miss.